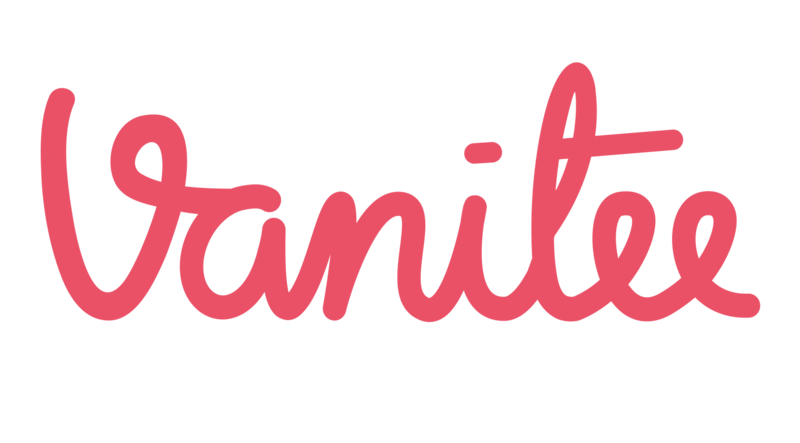 At Vanitee, we believe no Service Provider will intentionally provide a bad service to their customers. And hence, we provide thorough end to end assistance by consulting with both the client and the service provider on any incidents. We then act as the mediator and attempt to resolve the issue amicably. In cases where the client insists they are not 100% satisfied, they will be entitled to claim a refund under our Client Refund Policy. The Happiness Guarantee serves as a guiding principle for all the work we do, including the offerings by our partnering service providers to their Clients.